The megatrend “digitization” is forcing us to take new paths in product development. Because not only the product itself is digitally networked. The development environment is also increasingly characterized by interfaces. In the past, a CAD drawing or model was sufficient to describe the product. Today, on the other hand, a combination of mechanical design, electronic design and the software contained in the product must be taken into account. Added to this are simulation data from virtual development. 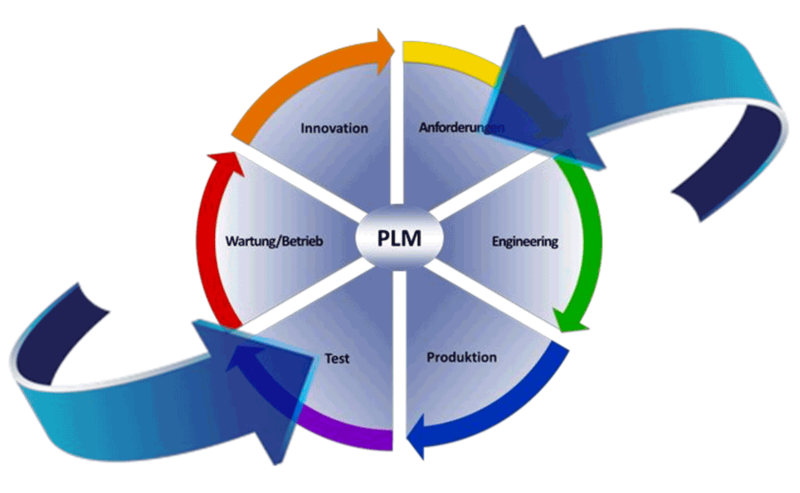 This complex system can only be managed intelligently with professional Product Lifecycle Management (PLM). Both interdisciplinary and international. 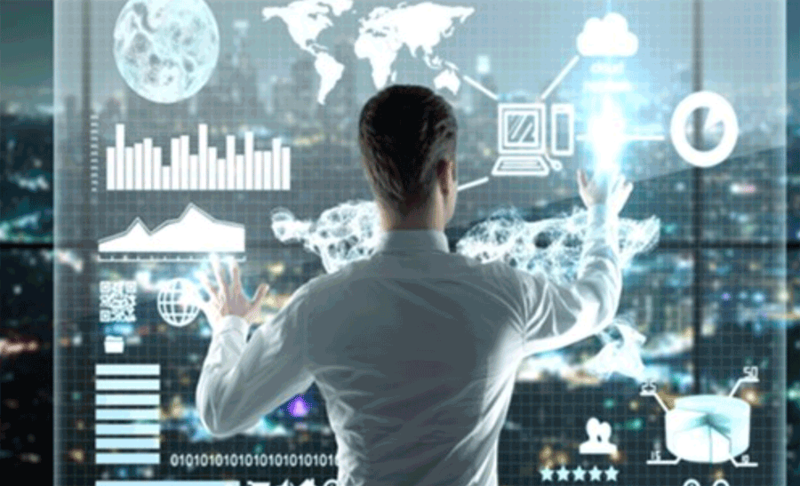 With PLM platforms, you can manage all data and processes, starting with the product idea through design, development and production to the in-service phase. PLM solutions especially promote the cooperation of globally distributed teams. PLM also facilitates the necessary overview of (inter)national guidelines and laws. usb is your competent partner for versatile and independent PLM solutions. Accordingly, our experts have supported numerous well-known companies in the successful introduction and optimization of their product lifecycle management for more than thirty years. Our suggestion: Use our training courses to check the processes in your company. The contents of the courses are suitable for both beginners and advanced users. They are also practice-oriented, i.e. they contain numerous best-practice examples and concrete instructions. So you can take many good ideas and solutions back to your workplace, where you can directly apply what you have learned.